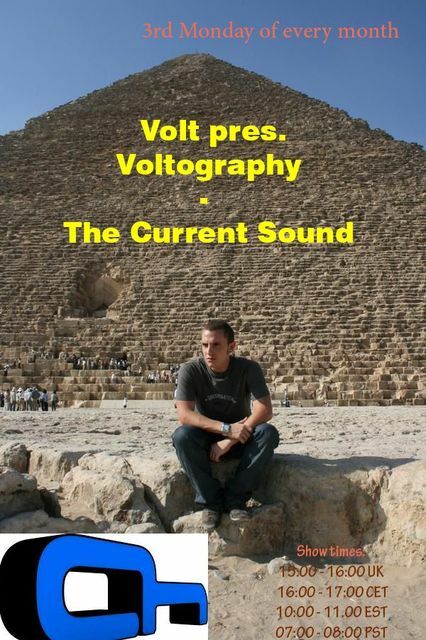 Welcome to the ONE year anniversary of the Voltography show on afterhours.fm!!! The show has grown over this year along with the huge growth of AFTERHOURS and the increased listeners base. I would like to thank everybody who has been supporting me and my show over the last year and also afterhours and DAN for this amazing station; and I look forward to deliver better shows and productions in the upcoming year. Hi Volt !!! Hi Everyone !!!! !